The best small gifts for travelers are my must-haves for travel as well. Ever wonder what to get for the frequent traveler in your life? Every one of these items is in the bag at my feet as I write this while on my flight home tonight. 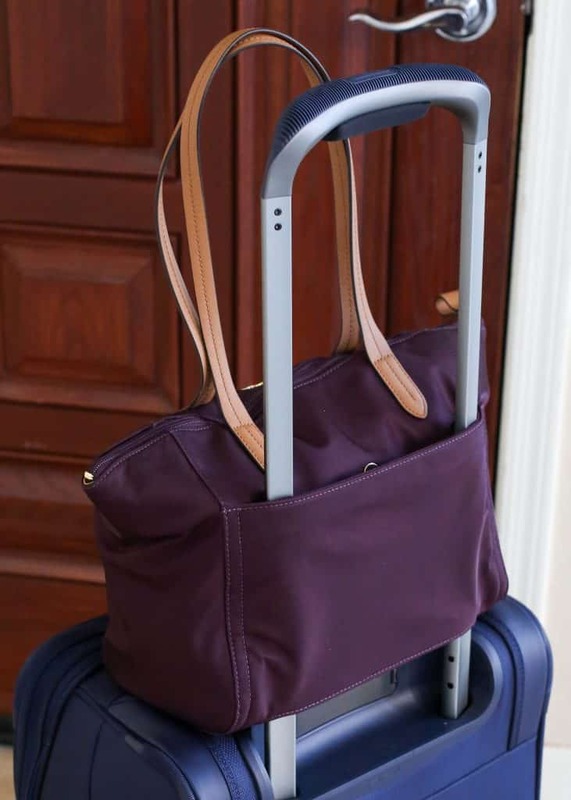 Whether I’m headed out for a quick overnight business trip, a long girls weekend, or a week cruising in the Caribbean, there are several travel items that I don’t like to leave home without. This fall has been the busiest travel season of my life. 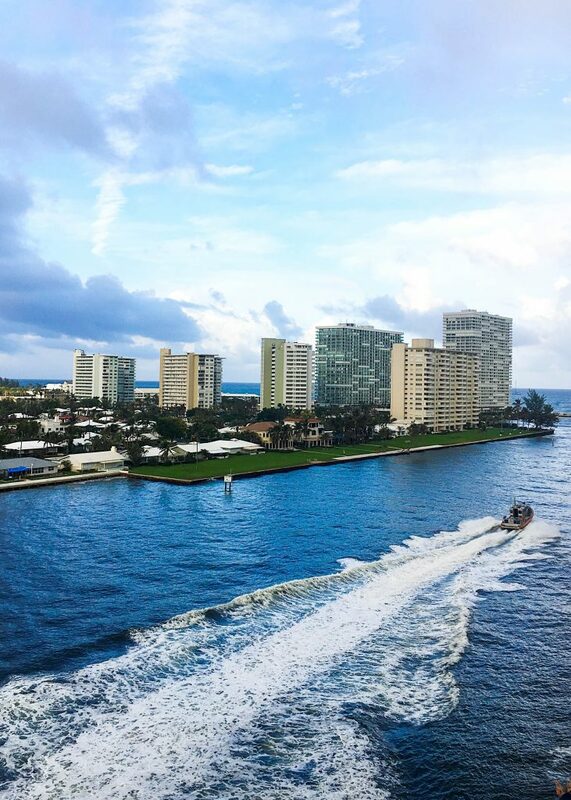 I’ve been to Seattle, Sedona, Niagara Falls, Cleveland, Sioux Falls, Lake Michigan, Bend, Santa Fe, and most recently Cozumel and Costa Maya with Princess Cruises. 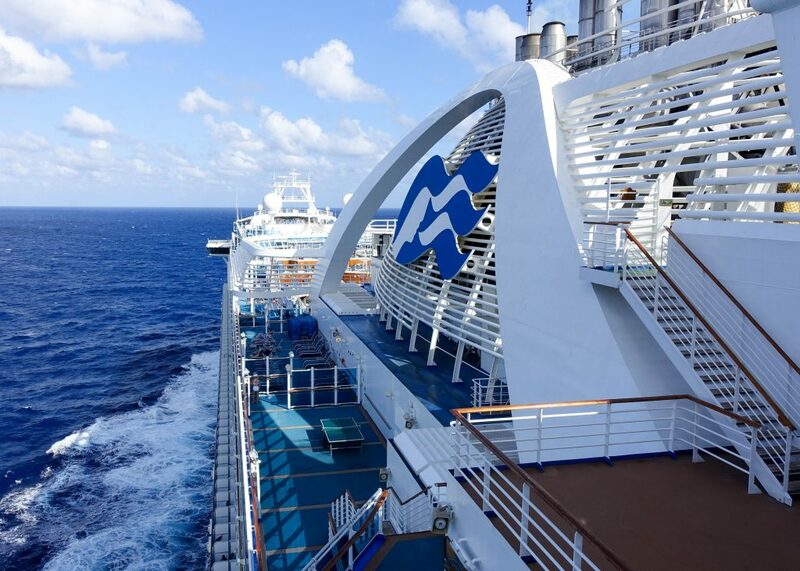 I’ve partnered with Princess Cruises to share these travel tips with you today. Wherever you might be headed, these items are guaranteed to make your travels just a little bit easier. I’ve thoroughly enjoyed exploring all of those places and at the same time, I am oh so ready to be home for the holidays. My couch and the soon to be in place Christmas tree are calling to me. Through all my travel this year, I’ve really streamlined my carry-on. It’s pretty much down to a science over here. These are five carry-on items that you or the frequent traveler in your life might not already be packing. Priced great for stocking stuffers or bigger gifts, these gifts for travelers are some of my favorite things. 1) Powerful portable charger – I love this one. It’s relatively lightweight and it’s good for multiple phone charges with enough juice to fully charge my MacBook, camera, and any other devices. I’ve carried those little portable stick chargers for years and they don’t hold a candle to this one. 4) Klean Kanteen – this small 12-ounce water bottle has been a travel must for me for years. It’s worth every penny. The insulated bottle stays cold or hot for hours. (I left some ice in the bottle in my bag after a trip one night and the following afternoon it was cold water with some remaining ice cubes!) It’s completely leakproof. 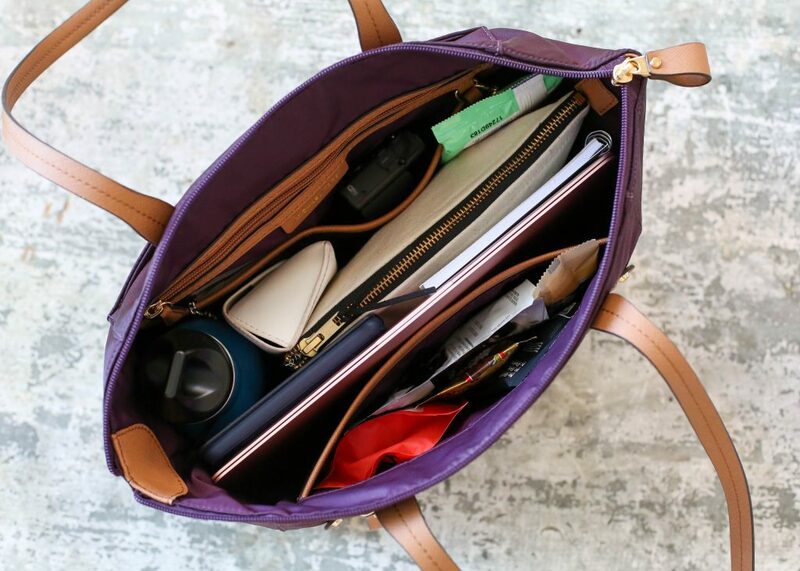 It’s small enough to tuck in a bag without taking up too much space. 5) Snack bags, always pack a snack bag – cosmetic bags, ziplocks, or just a dedicated pocket in your carry-on can work for storing snacks. I love these sturdy clear cosmetic bags and truth told, I keep a snack bag in my purse whether I’m traveling or not. BONUS TIP (and completely priceless) – the benefit of using a carry-on bag with a trolley sleeve can’t be over said. Whether you’re shopping for yourself or for another traveler, a great carry-on bag can make all the difference when you’re walking through the airport. The first time I slid my bag over the handle of my suitcase and then walked through the airport without a bag swinging on my shoulder, I swore I’d never again use a carry-on bag without this handy pocket sleeve. Here are some great bags with trolley sleeves: The Michael Kors tote bag (pictured below) is well priced for a quality bag. There are plenty of other less expensive options for carry-on bags with trolley sleeves. While I can’t speak to their durability, they’re probably worth trying. Lo & Sons O.M.G. bags are premier carry-on bags that will hold everything I mentioned here plus at least that much again, and still fit under the seat in front of you. Take a peek into our trip to Cozumel, Mexico and come back Wednesday for a fantastic new recipe inspired by an extraordinary dinner at The Chef’s Table with Princess Cruises. I can hardly wait to share it all with you! Yay! You’re so sweet to be doing a giveaway!!! Dusk color is my favorite!!! Good luck everyone! 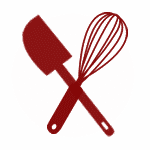 Win or no win I still look forward to making more of your recipes! Beautiful Michael Kors tote. I love the Admiral color. OMG Who doesn't love Michael Kors😍 I'd be in heaven w/Any one of those colors....The bright reds gorgeous & so is the black w/pattern(I think it was called Kelsey) I'd love to own a Michael Kors..So Thank You for that chance & Happy Holidays!! I would love to give my sister the purlple one for her birthday. Thanks for the tips! I love the olive color, and the bag would be handy when I head to Germany after Christmas to visit my Army son and his family! Would love any color, would be happy with it. I would love the Damson! Damson or olive, its a tie.